This is part of the traditional Diada de la Flor celebration in Argentona. Past events have attracted over 250 participants. 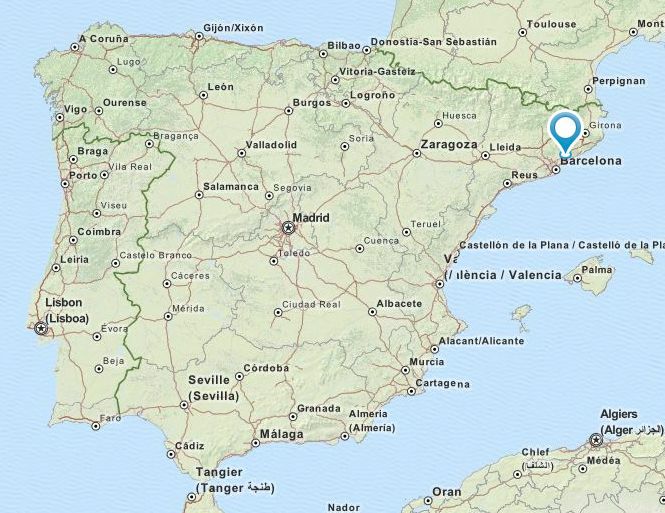 The streets will be carpeted with flowers (see a similar celebration at Mollet del Vallès). 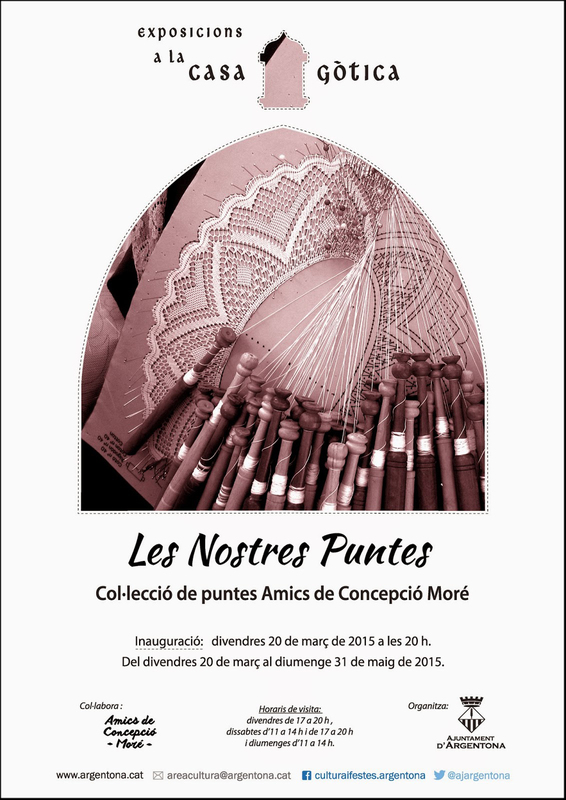 From March 20 to May 31 the Puntaires de Argentona had an exhibition of work, “Les Nostres Puntes”, at la Casa Gòtica.